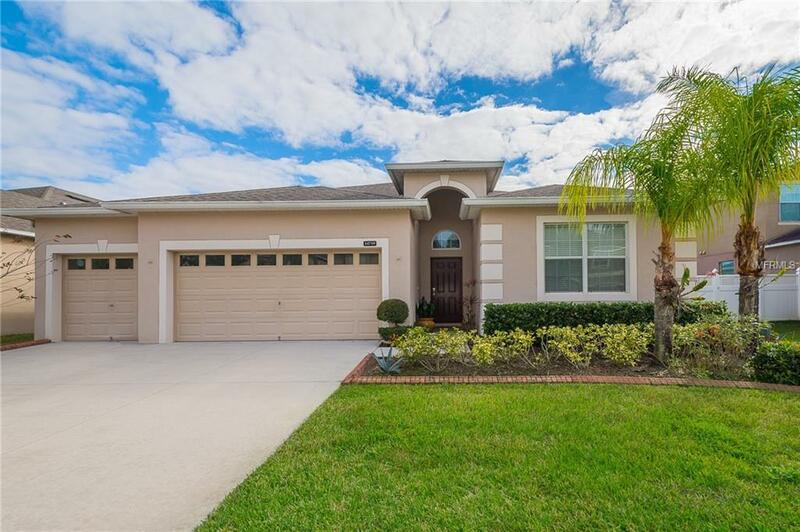 Come to take a look on this beautiful 4 bedrooms, 3 baths, 3 cars garage home in the heart of Wyndham Lakes community. 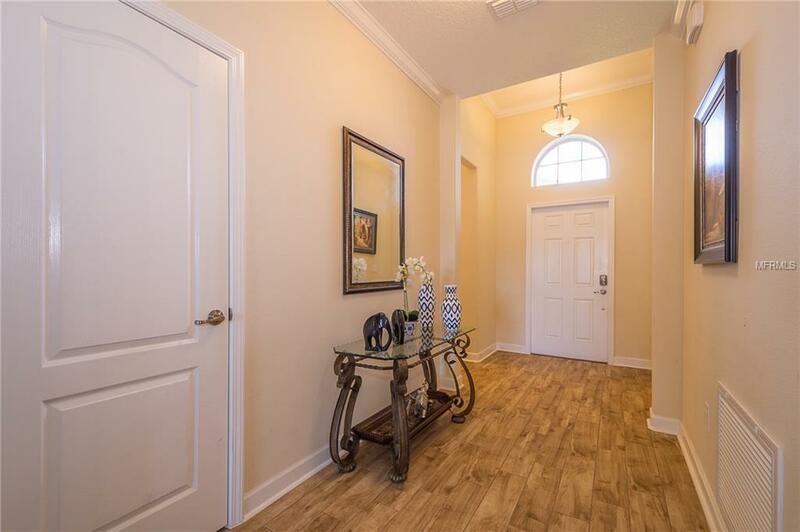 This property features ceramic tile in livings areas, and carpeting in the bedrooms. You'll love the stylish kitchen overlooking the family room with breakfast bar, wooden cabinetry, granite solid surface including all stainless steel appliance and the best part is the eating Space In Kitchen. This property also features separated dining room/living room, a large master room with dual vanity sinks, garden tub and stand alone shower. You'll also find the remaining bedrooms with bathroom and laundry room. 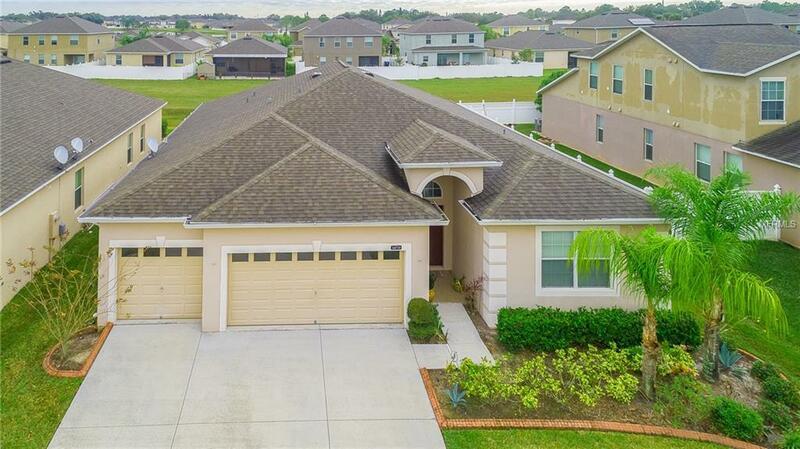 Enjoy living in this charming community which features a resort style pool, fitness center, clubhouse, aerobics area, playground, tennis and basketball courts. Location is Key. 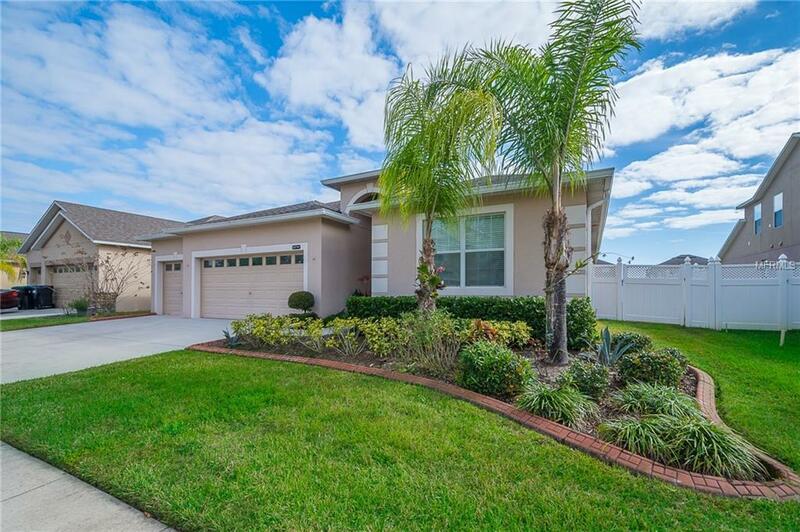 Just minutes away from a brand new Publix, Lake Nona, Medical City, Airport, highways, restaurants, shopping and more. Do not miss this opportunity, make this house your home! Listing provided courtesy of Odry Vargas Realty Group.